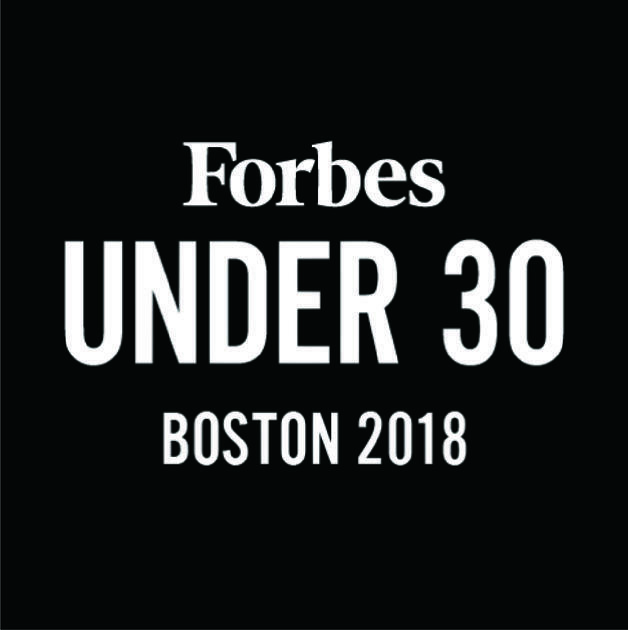 The fifth annual Forbes 30 Under 30 Summit will take place September 30 through October 3 at Boston’s City Hall Plaza. This four day event will welcome 7,000 young professionals and feature panel discussions, philanthropy, music, food festivals and more. 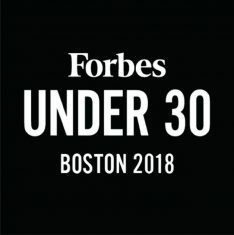 Forbes will transform City Hall Plaza into a village where attendees can network, view demonstrations and enjoy a pop-up beer garden. There will be 24 programming tracks including cryptocurrency, AI & machine learning, art & style, education, law & policy, and healthcare. See the full list on the event agenda. Ticket prices are as follows: one day pass $395; general attendee $445; premium $4,950; Late (1 week before the Summit) – one day pass $945; general attendee $995; premium $4,950. Learn more and purchase tickets here.